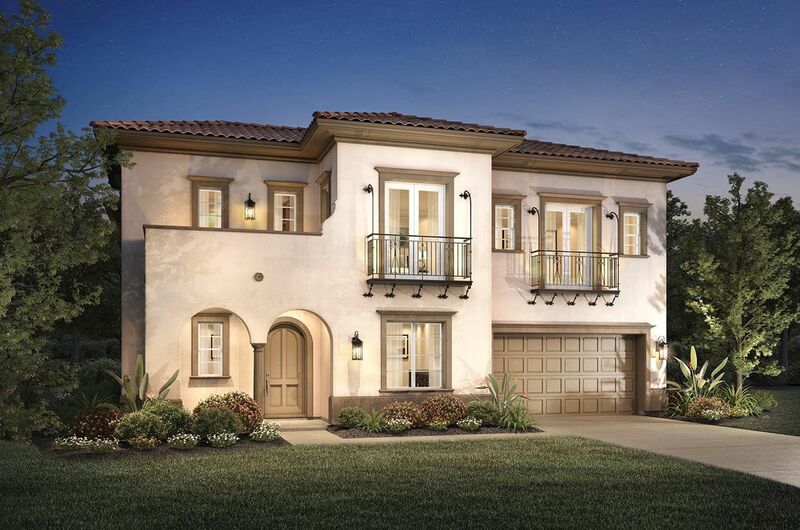 The Pinyon has a 2-story design with 6 bedrooms and 6 1/2 baths.. 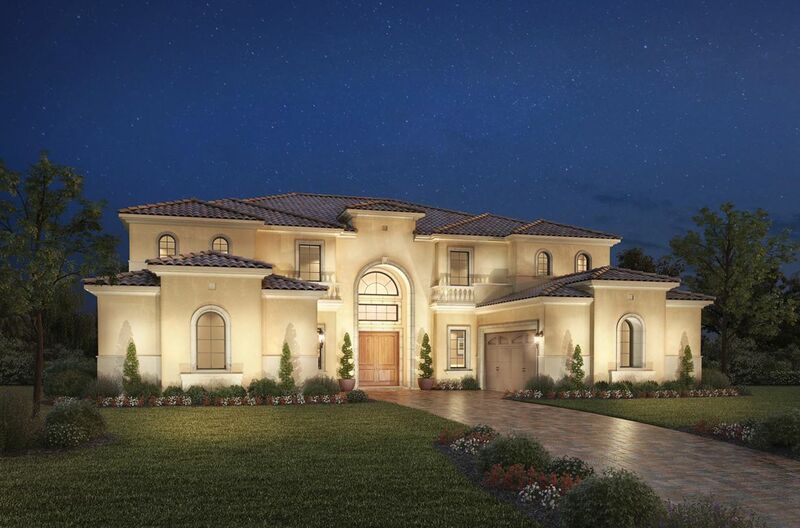 The Pinyo..
6 Bd, 6.5 Ba 6,074 sq.ft. 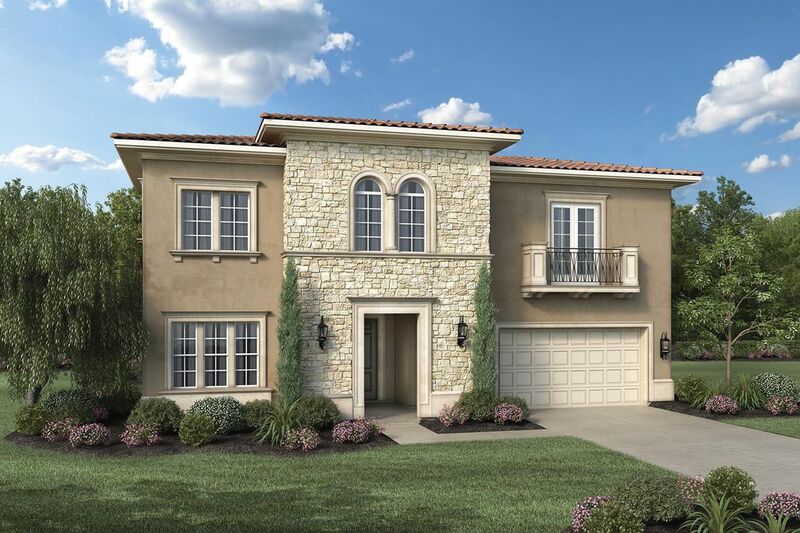 Great curb appeal, with thoughtful features for expansive family living and..
5 Bd, 5.5 Ba 6,113 sq.ft. Exclusive luxurious touches and views for a comfortable urban lifestyle, in..
Grand living space and impressive entertaining features.. 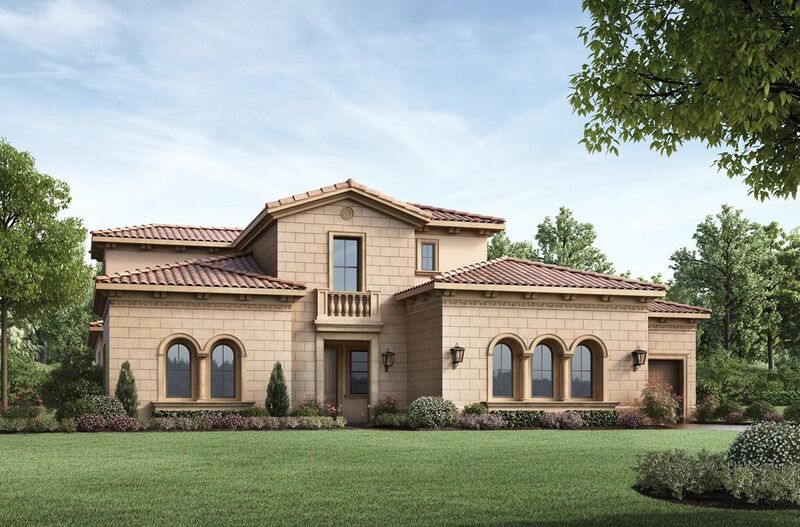 The Sequoia's sta..
5 Bd, 5.5 Ba 5,942 sq.ft. 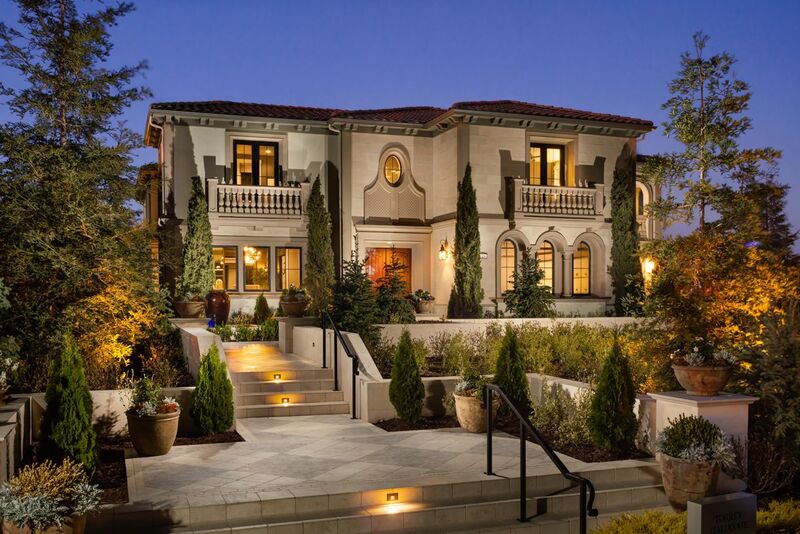 Elegant interior and exterior entertaining, and luxurious private living.. ..
5 Bd, 5.5 Ba 5,264 sq.ft. Stylishly elegant features for a lifestyle of ultimate luxury.. 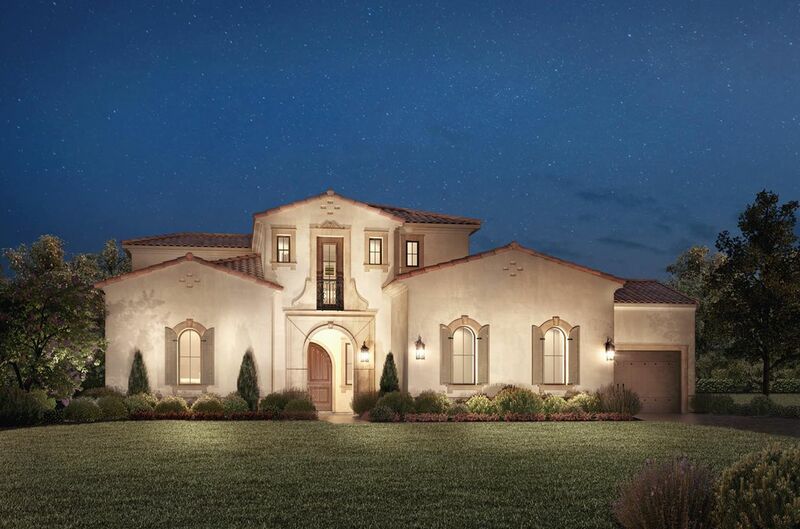 The Pondero..
5 Bd, 5.5 Ba 5,547 sq.ft. 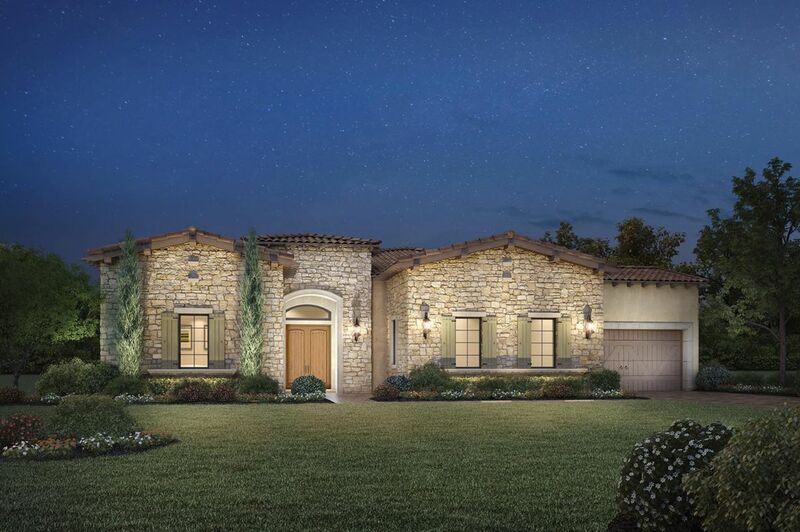 Luxe, large living with custom touches.. 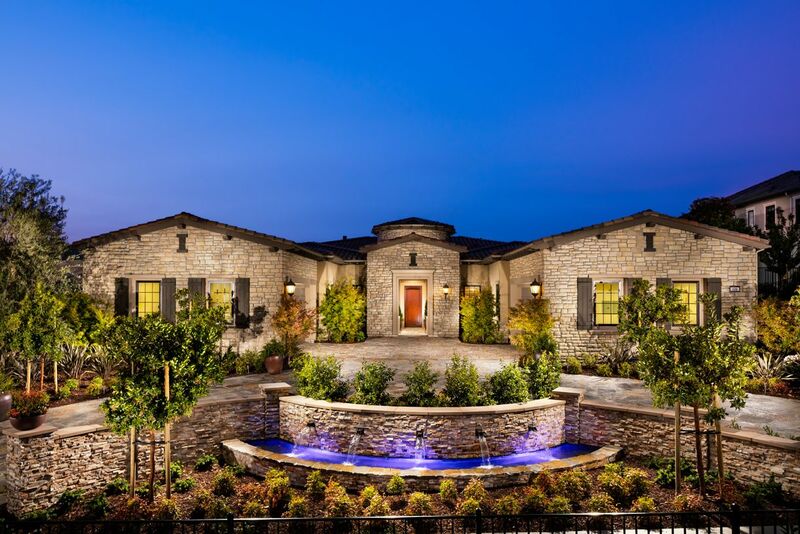 Upon entry to The Monterey, you ar..
4 Bd, 4.5 Ba 4,861 sq.ft. The Laurelwood is the ideal home for social gatherings.. An exceptional gr..
6 Bd, 6.5 Ba 5,163 sq.ft. A secluded library is one of the many splendid features of this Deerwood fl.. Highlights of this Baywood model include an ornate staircase and outward vi..
5 Bd, 5.5 Ba 4,428 sq.ft. Search new homes for sale in Danville! 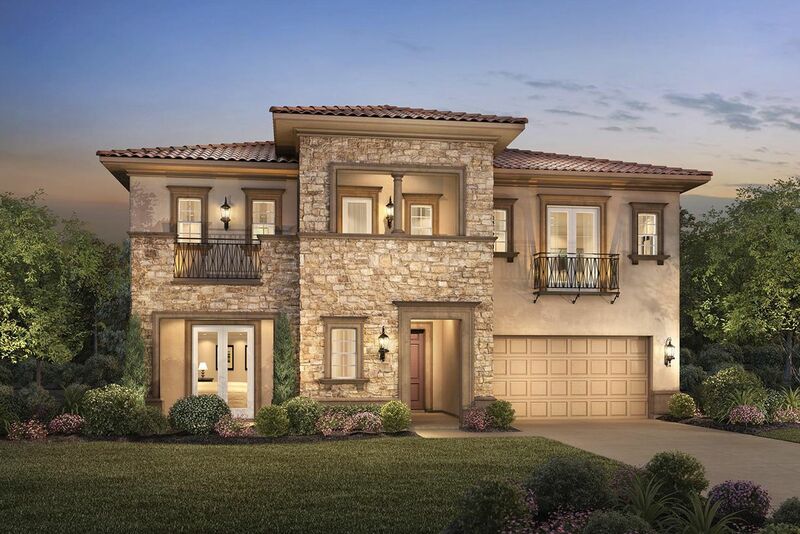 If you are looking to buy brand new homes for sale in Danville - browse floor plans, view photos, models, and pricing. You can also see new construction homes in Danville and request an appointment or more information about a specific new home.